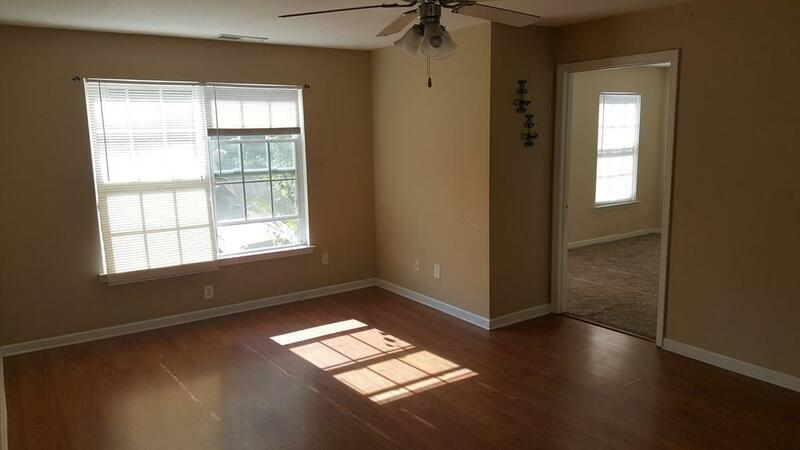 Rare investment opportunity in Cartersville. Well maintained quadraplex fully occupied with long term tenants. The Owners have taken great care maintaining all the units. 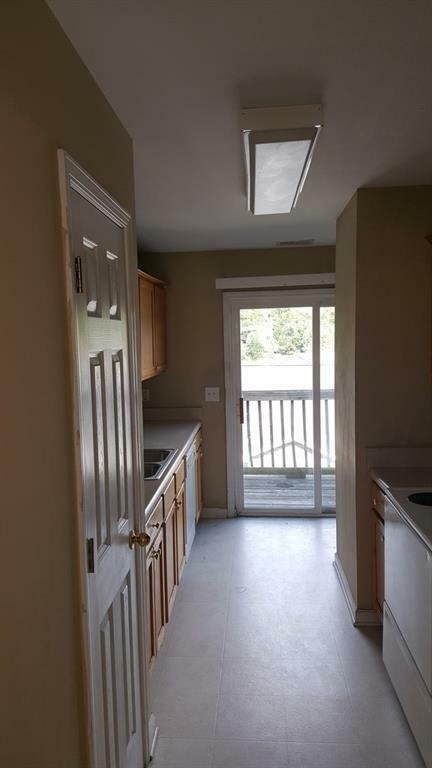 Each unit is a 3 bed / 2 bath with living room and kitchen with laundry area. Positive cash flow and you can keep current tenants in place. All units individually metered and all tenants are great! 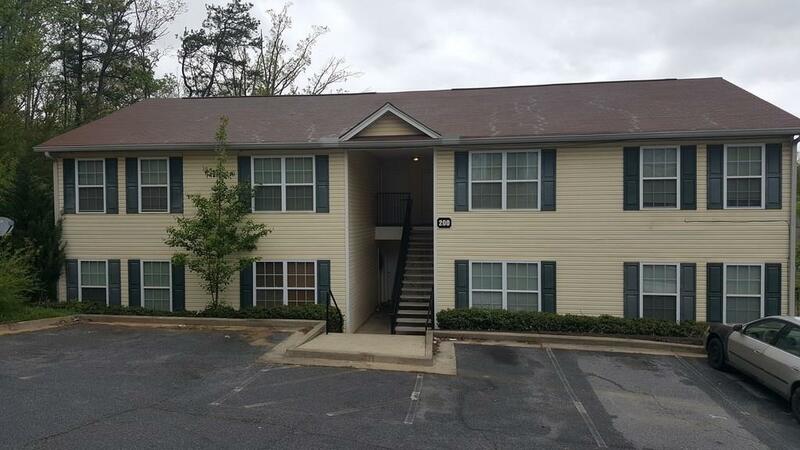 Brand new Roof installed in Feb 2018 and all units were freshly painted and have fairly newer appliances, water heaters and HVAC units. 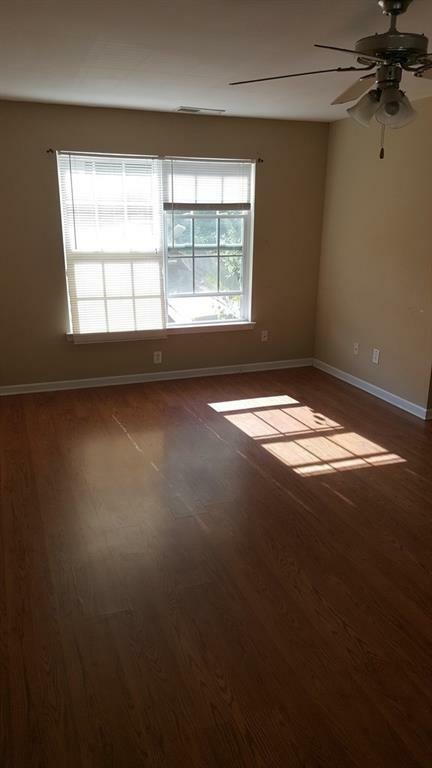 Easy potential to increase the rents too.